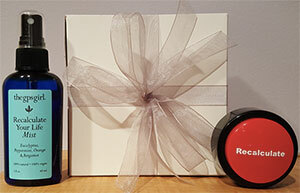 The Recalculate Desk Button ships along with the Recalculate Your Life Mist in a gift box so your Recalculate Ritual can be complete. 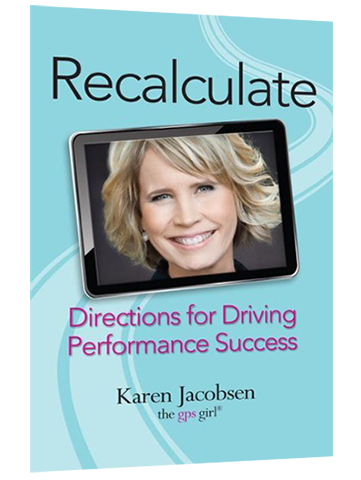 The Recalculate Desk Button is the perfect gift for the person who is constantly navigating change and needs a way to let it go and keep moving forward. 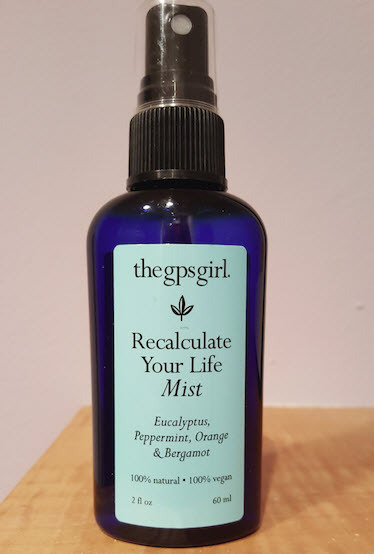 Press the button and The GPS Girl’s voice will say “recalculating.” Spray the Recalculate Your Life Mist, shift the energy and proceed toward your destination.